Home / Words-of-Wisdom / "My biggest inspiration has been my Mum." "My biggest inspiration has been my Mum." A blog post by Amie Sow MD/CEO, UBA Senegal as part of the series of blogs by senior female executives in UBA to celebrate International Women’s Day and Mother's Day on March 8 and March 15 respectively. I dreamed of being a doctor until I attempted to dissect a frog in a science class. I could not and that experience woke me up from the dream of wanting to be a doctor. 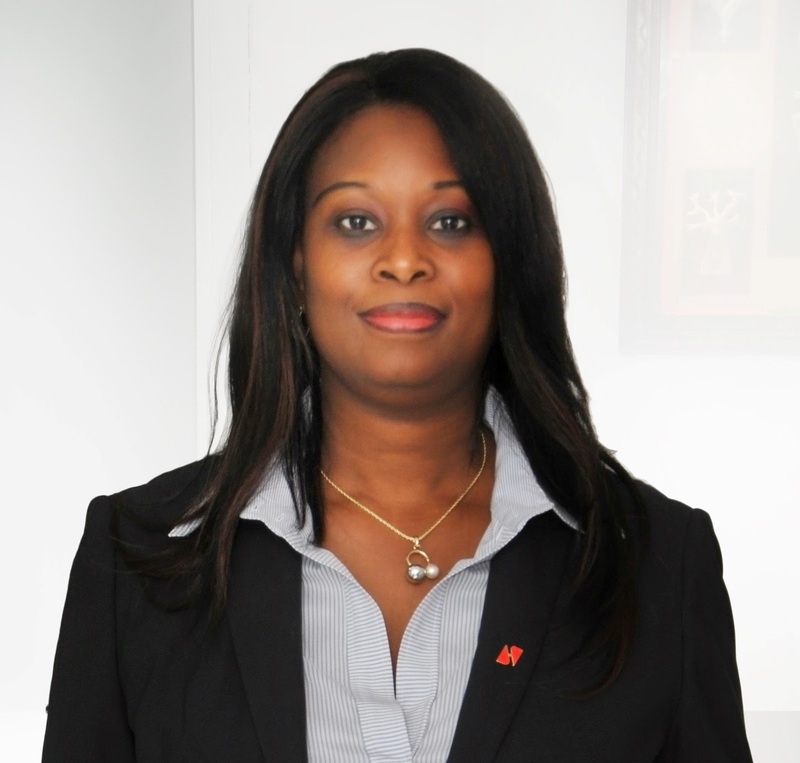 Amie Sow, MD/CEO, UBA Senegal. So, I ended up a banker. Counting money is less sensitive than stitching bloody wounds. But being a woman in banking also comes with its own unique challenges. In my professional career, I have had to contend with the prejudice of being an ambitious woman which is a universal challenge faced by all women wanting to get to the top of their professions. However, I learnt to give my very best in the most difficult periods in my career and this taught me endurance. I learnt determination and not to ever give up. As a child, I was in the Girl Scouts. That has helped me as I grow up to be “always prepared” to overcome all challenges thrown my way. My biggest inspiration has been my Mum, who taught me courage, endurance and generosity while growing up. This has stood me out in my career progress. I must admit it has not been easy as a woman in the corporate world. Women are always torn between family and professional life. They have to meet their responsibilities as mothers, wives while still shouldering the responsibilities they have at work. It is a puzzle every woman seeking to climb the corporate ladder must resolve. Personally, it was not easy for me but I had a goal and I have never deviated from that goal and it is through the grace of God I made it. One thing that has kept me going professionally is that I see no difference between female leadership and male leadership. There are no separate targets for men and for women just the same way there are no separate degrees for men and a different degree for women. So, women are on an equal footing with men in the work place and must equally work hard and be equally rewarded. Leadership skills are not reserved for men. Employers must purge themselves of their innate biases against women and let women grow up the corporate ladder to become whatever they want to be. Women must also believe in themselves and realize that they have the ability to be whatever they want to be. But given the inherent skepticism about the capacity of women to succeed, women must strive to work twice as hard as their fellow men to get equal recognition in the work place. The path to success for a woman is fraught with challenges that require an enormous amount of courage and determination to succeed. Regardless of whatever qualifications or charm, motivation and spirituality a woman may possess in the work place, she must be determined to work harder than her male colleagues to make a difference in the work place. If there is one thing I have learnt and I believe without a doubt, it is woman's ability to lead in any area and at all levels. We can continue to excel in the same way as men. We can continue to stumble along the way as men. We can even fail from time to time, just as men have failed in history. But I know for sure that we are able, to equally succeed as men and in most cases more than they can even dream of.